Tuesday 13 November, noon, Ivorypress, C/Comandante Zorita 46-48. 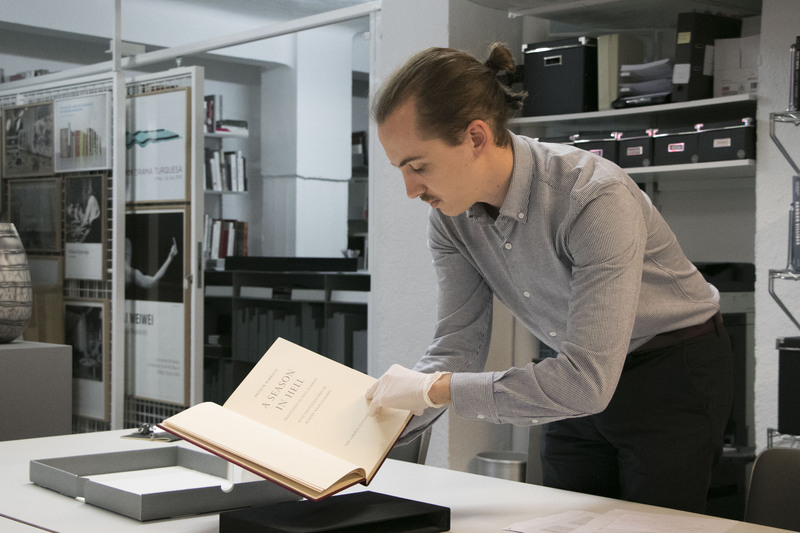 The Ivorypress Artist’s Book Club meets every second Tuesday of the month at Ivorypress at noon to view an artist’s book or a selection of books by an author from its collection. 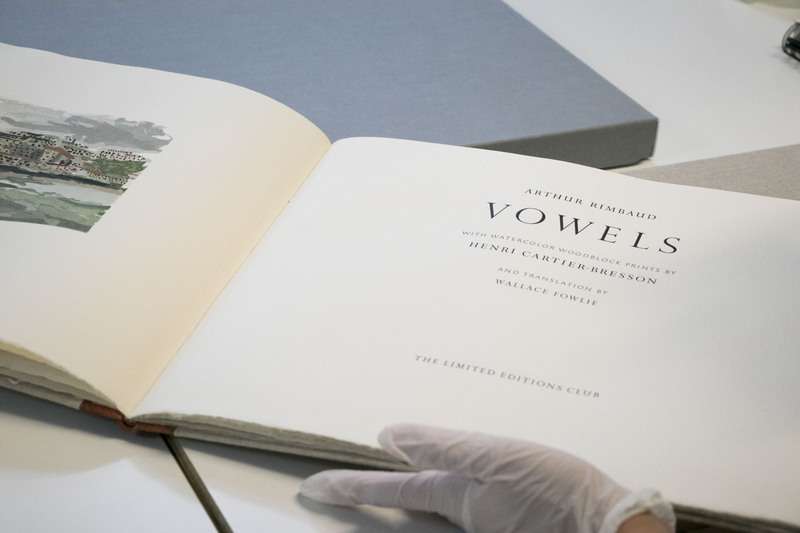 The Ivorypress Artist’s Book Collection is comprised of works by more than eighty national and international artists, including early precedents and key works from the history of artists books, as well as recent examples. 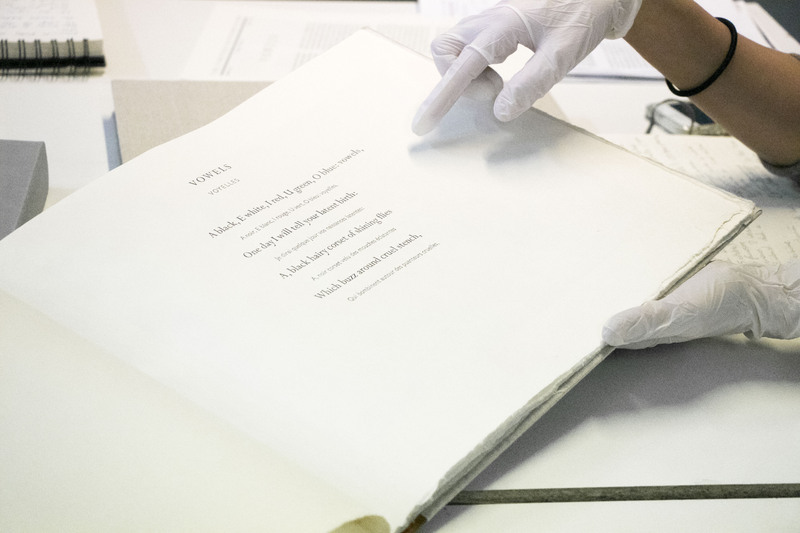 The collection is a reflection of Ivorypress founder and director Elena Ochoa Foster’s passion for artists’ books, which brings together some of the most unique books in artistic production from the nineteenth century to the present day. 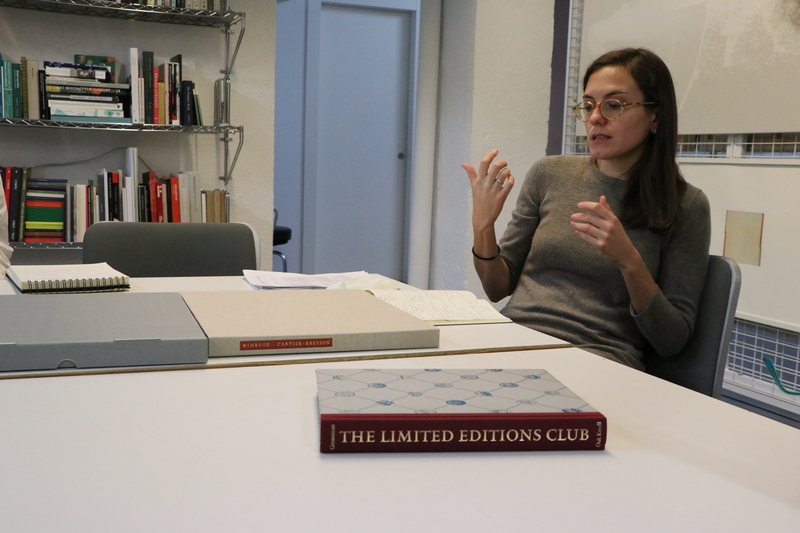 In this session, we discussed the publications from the Limited Editions Club, New York. This club was a subscription-based book club intent on circulating limited edition copies of classic titles to its members. 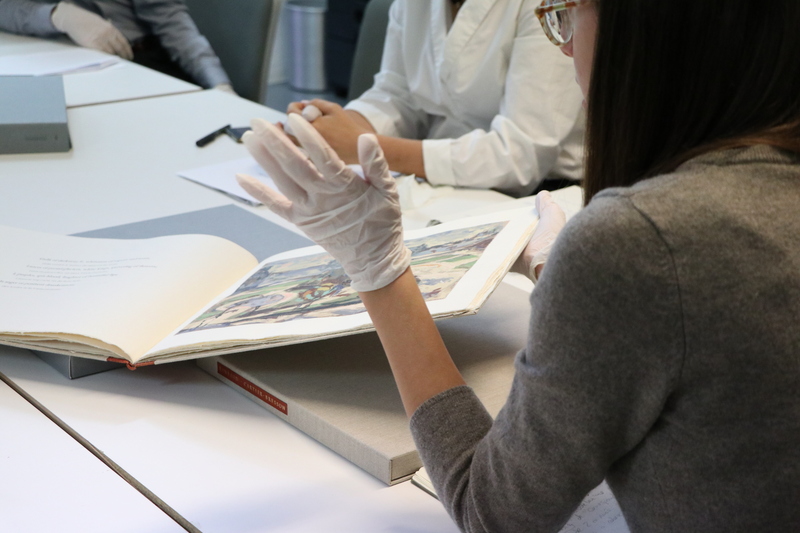 The books that club members purchased were conceived as works of art, many of them were illustrated by important artists such as Pablo Picasso, Henri Matisse or Ellsworth Kelly, among others. Free entry until full capacity.